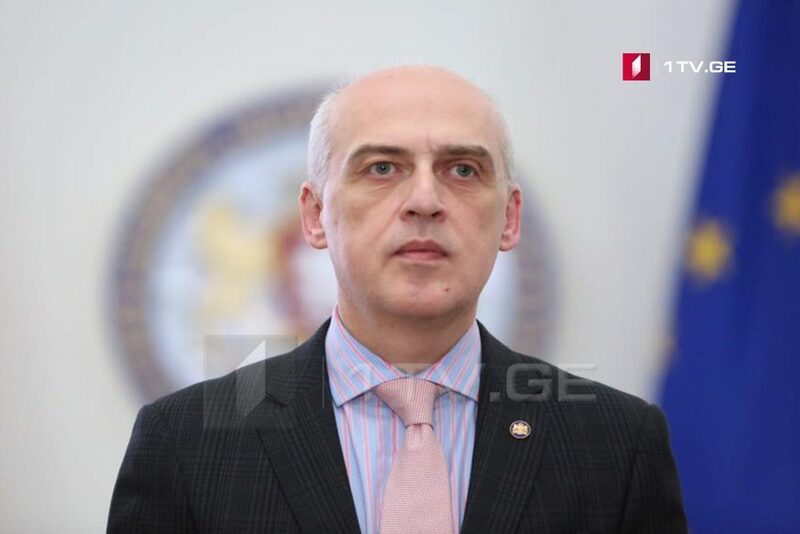 “It is essential that Russia is held responsible for all the illegal activities carried out across Georgia’s occupied territories,” Davit Zalkaliani, Georgian Minister of Foreign Affairs thus commented on opening of a new lawsuit against Russia in Strasbourg Court. According to Zalkaliani, Georgia expected the European Court of Human Rights to make a fair decision into the matter. Georgia’s Justice Ministry filed a new lawsuit against Russia in Strasbourg Court on August 21. The lawsuit Georgia vs. Russian Federation has to do with pressuring locals residing across the occupational lines, their illegal detentions, attacks and murders that became frequent practice after August 2008 Georgia-Russia military hostilities. Georgia demands that Russia is held responsible for violation of different articles of the European Convention. Georgian Justice Ministry claims that these violations bear discrimination motive and contributes to ethnic cleansing to prevent return of the Georgian population to Abkhazia and Tskhinvali regions. Georgia has had two international disputes with Russia so far. The first dispute had to do with mass deportation of Georgians from Russia and Georgia won this case. The second dispute concerns August 2008 Georgia-Russia war which is still pending.